Retail Price: USA: $59.99, Europe: ? Also, to celebrate the 40th anniversary of LEGO Technic, each set comes with a special commemorative brick! I'm looking towards the RC tracked racer and the "street working cars"
These look interesting, specially the ship and BMW bike! Where'd you find this information at? And the stunt vehicles must be pullbacks. Great news. Thanks for posting. I'm always interested in new aircraft. I can't find any pictures on google of a "tracked racer", maybe its a ripsaw. Maybe the set is "track racer" instead. The "Searching ship" seams interesting,could be a ship with a rov or maybe a lifeboat. I wonder if the haul will be "enclosed". The "Tracked Racer" could be a snowmobile. And the "RC Tracked Racer"... maybe it will have PF 2.0! But this list looks decently promising, can't wait for the flagships! What exactly do you mean by PF 2.0,new types of motors using that current system or a whole new PF System with new connections etc..? that's not the adventure spec, which looks much more broad shouldered. edit: wow - 7 replies before i could finish typing one sentence. You guys are keen! I hope this is 1h and 2h. I need slightly cheaper sets than what they gave use for 2h 2016. Lol. I mean the 2nd option. 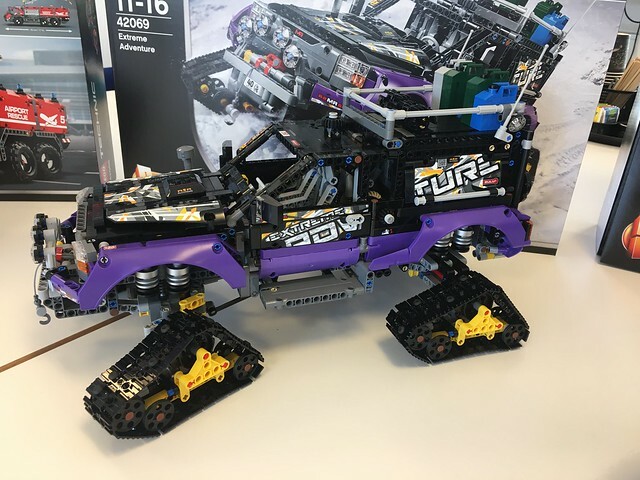 Future PF that will be compatible with the WeDo 2.0. You read more here. I guess that's just the 1h right ? Also are these price in USD or € ? Intrigued by the boat too. I don't think throwing tracked racer would be a snowmobile as we got 42021that was pretty recent ! I don't think throwing tracked racer would be a snowmobile as we got 42021that was pretty recent ! Oh yes so we did,maybe it will be a "ripsaw" then. News! Here is what is planned to come out next year - the names are not final. All I've got for now - stay tuned for more. 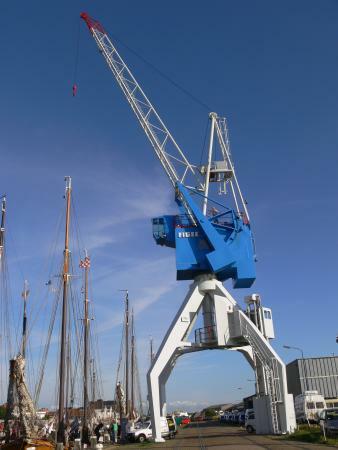 42057: I dunno, I kind of want this to be a mini version of this year's heavy lift helicopter, two rotors and all. It would probably just have the rotors, and maybe a winch at this price point. The B model would probably be another helicopter, as all other sets of recent memory have done that, but it might do something really surprising. 42058 & 42059: Not much to say here, I'm just wondering if the bike is actually more of a trike, with a wheel on either side of the pullback motor, or what. I'm hoping that the models employ a consistent color scheme, like dark blue and orange, to have a better combined model, which would probably be another six wheeled race machine. 42060: The name has to be a bad translation, it probably reads more as Street Sweeper. At this scale, it might have a single cylinder engine, and a brush driven by being pushed along. It might even do something like actually pick up 1x1 round plates as simulated road debris, but I'm not counting on it. Could be white, yellow or orange, as real street sweepers are typically brightly colored. B model could be a steamroller. 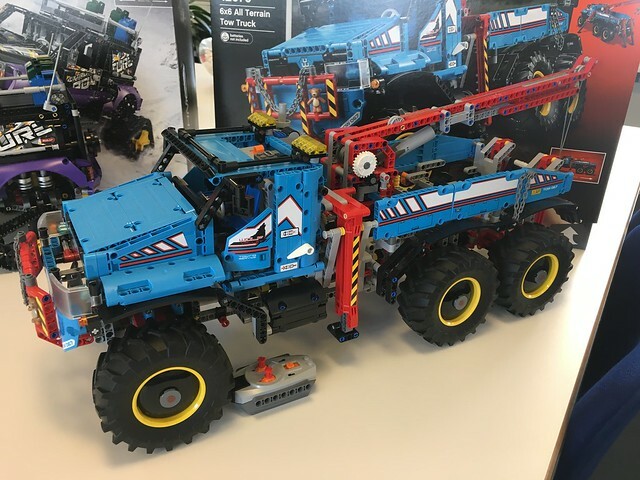 42061: I can't decide if this is a reach stacker, or just a truck with a hook lift. It would be nice to have a lift axle, but at this price point probably would not. B model could be a forklift, or wheel loader. 420?? BMW R1200: Probably just has standard motorcycle features, chain drive, fake engine, steering. Yawn. Next please. 42062: This is probably the number of the BMW, I just don't see Lego having 3 sets at the same price point. 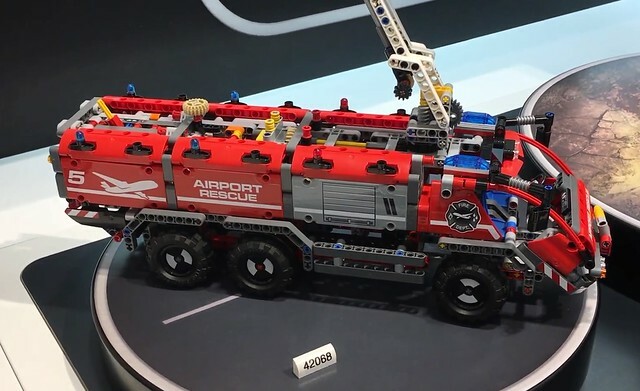 42063: Unknown, could be an actual release of the airport fire truck from this year. Or, it's something else that's licensed, that hasn't been finalized. I'm going with a 60-70 euro price point, as that is what the source is using as units, the euro. 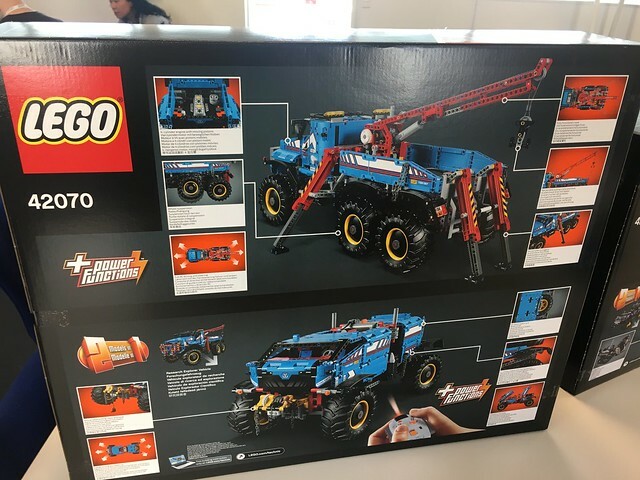 42065: Now, I'm not certain of whether the price got switched with 42064 in the listings, but I'm really curious about this set, as if the RC is correct, it would be the cheapest RC set ever. I'm not sure what the piece count would be, but it would probably be like an ACC car, or JJ2's Lotus 7 in terms of size and parts count. 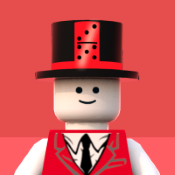 I'm hoping for some PF 2.0, but I don't want Lego to go the WeDo route with it. Instead, a new control system is implemented, either using Bluetooth, or some RF system , but the PF connector stays the same. The motors would probably be Servo and L motors, with a standard,or AAA battery box, with maybe a new, studless version of the latter. 42066: I'm just extrapolating the number, but it should be this. I'm expecting something similar to 42025, but a jet. I see a fake spinning jet turbine, and retractable landing gear at least, and maybe an opening speed brake and canopy, as motorized functions. Like 42025, this set would also have moving flaps, and probably a rudder. Or, this set could be like the Control Center 2, but with a gearbox instead of individual motors, using a joystick to control pitch, roll, and possibly yaw. The new driving ring connectors in 42056 should allow for this. It's probably going to be a bright color, or have a nice color scheme. Interested in this one too. 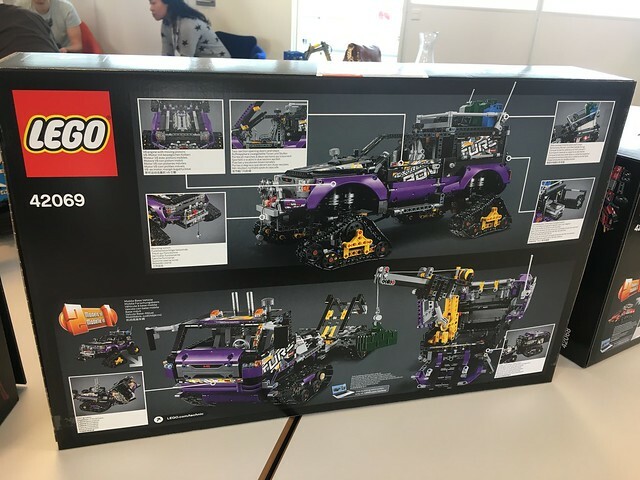 Well, there is plenty of interesting stuff in here, but nothing particularly shouts out as celebrating 40 years of Technic. I mean, only having commemorative bricks? That's kind of lame. Or maybe that's more for the second half, or when we actually get closer to 2017. Also, the 2 missing numbers might actually be sets people get to vote on. But, for now, we are in the speculation period, so let the havoc begin. Interesting initial list, not sure what I'd purchase from this. The boat is interesting. It could be "boaty mcboatface" ! As to the rc racer I immediately had either a formula ford type car or a Ariel atom spring to mind. 1) I am super glad that 2016 H2 was exceptional and not a trendsetter and there aren't 3sets for 250 and 1 for 400. 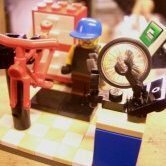 I think Lego should stay affordable for kids (do you remember kids, main audience). I am glad Lego does. 3) I like the idea of anniversary brick instead of some "exclusive" set. 5) motorcycle - I hope it will be better than previous one. Proper tires finally? Correct width? Current motorcycle tires looks like from some 50cc junior bike. 6) jet plane - I really did not like the last attempt in this area (9394), so I am looking forward to this. Any ideas which set might get discontinued for 2017? 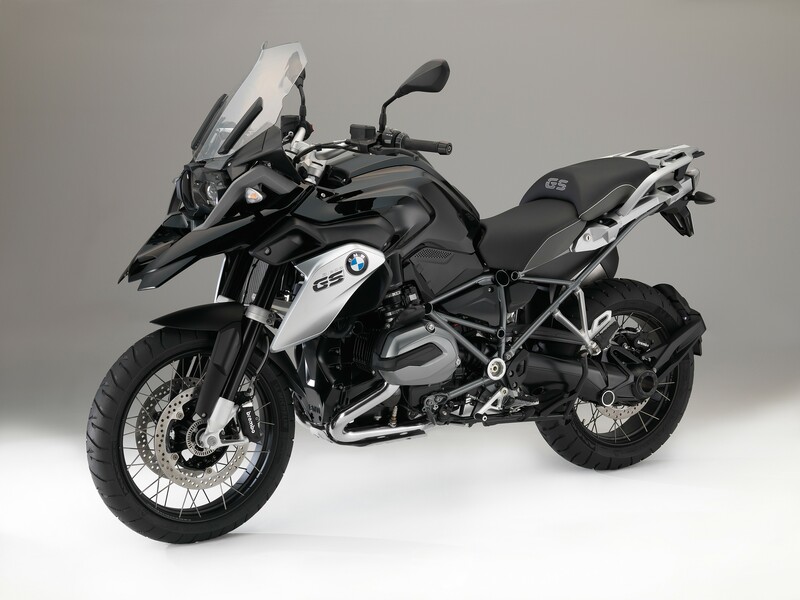 Am I the only one who think the front section of the BMW R1200 GS looks like a bird with an angry expression and sharp beak? Im looking forward to BMW motorcycle, I only hope that will look same.Also Iam looking for jet, I like jets! Could be jet made by Grohl?He made greatjets, before his career in TLC. Am I the only one who think the front section of the BMW R1200 GS looks like a bird with an angry exp<b></b>ression and sharp beak? Rubber seals between beams and make it float!